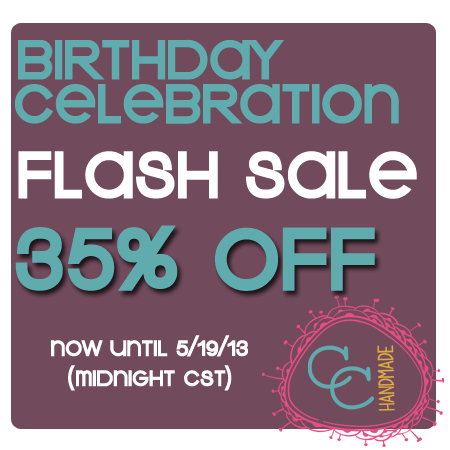 Birthday Celebration - Flash Sale! We are having a birthday celebration at Chamel's Creations! I'm super excited to be celebrating my cousin Courtney's 30th birthday (she is like a sister to me) and my oldest son Braylon's 5th birthday! Isn't that amazing and a blessing! We have some great parties planned and I would like to share this excitement of fun with you all. Enjoy today's flash sale with 35% off your purchase at my shop. Have fun and a blessed weekend! Care to cast your vote for me?